Recent work undertaken by the joint ASTRON-IBM DOME project confirms earlier work pointing towards exascale compute requirements for SKA Phase 1 image synthesis data processing. Required ingest data rates are estimated to be multiple terabits per second. What drives these extraordinarily challenging requirements? What would be required to sustainably meet SKA compute requirements? A Chartered Professional Engineer, Duncan was the Software and Computing Domain Specialist of the SKA Program Development Office (2009-2012) where he led the planning for software and computing aspects of the proposed Square Kilometre Array (SKA). He has over 38 years experience in software intensive systems engineering, telecommunications engineering and management, and in management consulting. 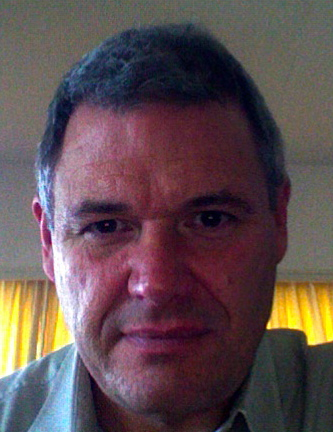 Duncan holds an MBA (with Distinction) from the University of Otago, and a Masters in Electrical Engineering from the University of Canterbury. Fellow of the Institution of Professional Engineers New Zealand. Senior Member of the Institute of Electrical and Electronics Engineers. Senior Member of the Association for Computing Machinery. IEEE Computer Society Certified Software Development Professional. ISACA Certified in the Governance of Enterprise Information Technology. SABSA Chartered Security Architect at Foundation Level. Duncan currently works as an Enterprise Architect in New Zealand’s Department of Internal Affairs.